I love Hal Higdon. 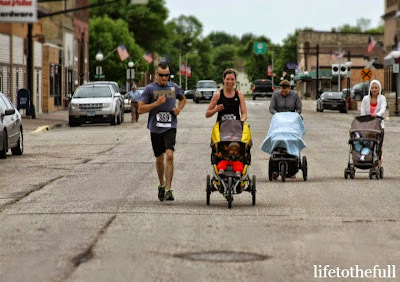 I've used his plans for both of my marathons and am currently working with his intermediate 2 plan for marathons (even though I may not run an actual marathon this fall LOL). 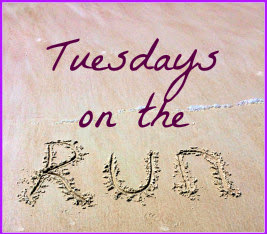 Thanks for linking up with our Tuesdays on the Run link up. Next week's topic is fueling on the run and we appreciate links back to the link up. Hope training goes well for you! I look forward to linking up again this week! I've looked at Hal Higdon's plans before but I hadn't picked up on the 3/1 technique. I really like that approach to the long run and I'm going to try it out next time! Thanks for linking up with us today! Thanks, April! The 3/1 technique has been really helpful for me.